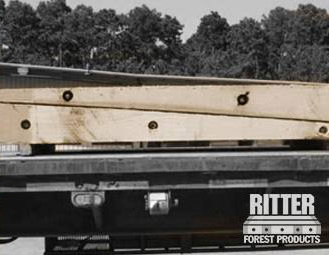 Crane mat rentals from Ritter Forest Products will give your worksite in Alabama more stability and prevent damages from unsteady soil or inclement weather. Sudden, extreme rainfall or worksites near lakes, ponds, streams, rivers, beaches, marshes or other wet areas often involves unsteady soil, which may result in damage to your machinery. 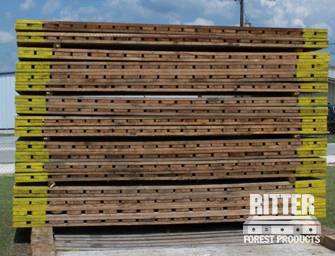 Our laminated timber mats for rent are available in a variety of different sizes to suit all types of machinery and help secure worksites in any situation. 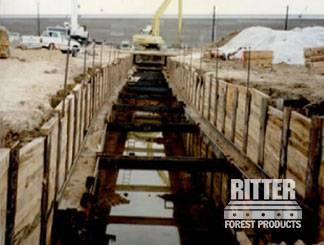 Laminated timber mats and other mats and materials for rent from Ritter Forest Products will help to create stable temporary roadways for cranes, excavators, trucks and other vehicles or stabilize a job site. This may include a muddy or flooded area, or it may include soil with a high sand or gravel content. Our crane mat rentals, custom mats, outrigging pads, transition mats, pipeline skids and other products are designed to make your worksite in Alabama safer and more efficient. 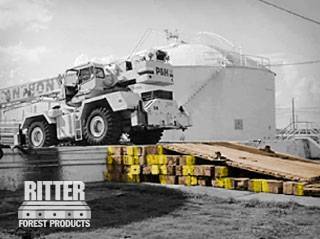 To learn more about any of these products, to get a quote or to place an order for crane mat rentals for your project in Alabama, contact us today.